Mr. Buford heads the firm’s Securities and Mergers and Acquisition practice area. He focuses primarily on securities law matters, mergers and acquisitions, and corporate governance. 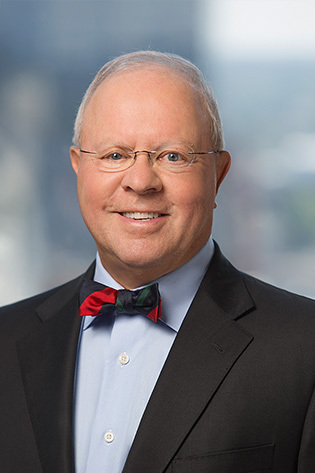 His practice includes representation of public and private, local and national corporations in various industries, including transportation and logistics, and banking and bank holdings. Extensive experience providing legal advice to clients under the Securities Act of 1933 and the Securities and Exchange Act of 1934. Works with directors of public companies on governance matters. Represented a national logistics company in the issuance of over $800 million of debt offerings in the last two years.